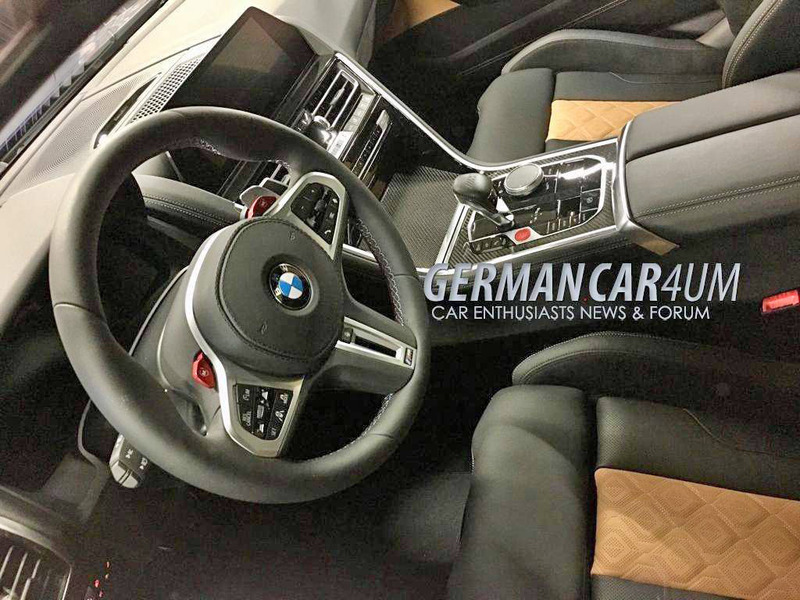 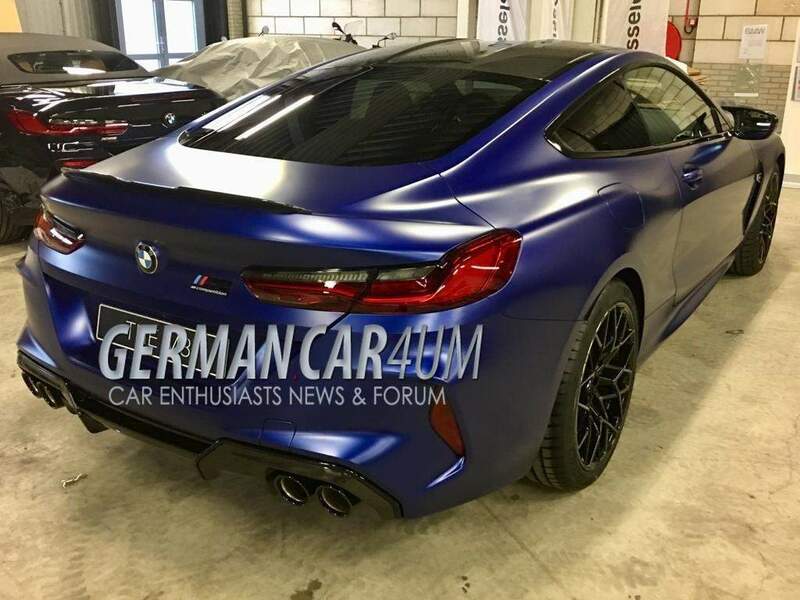 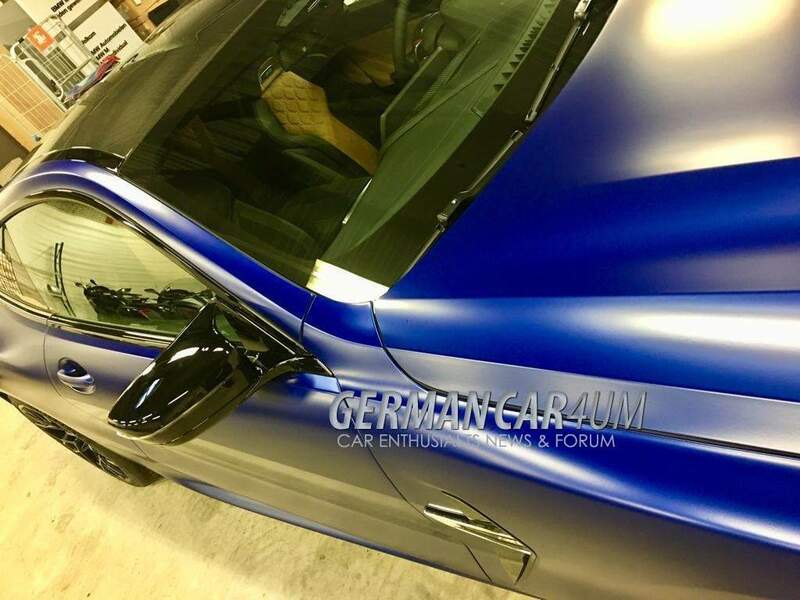 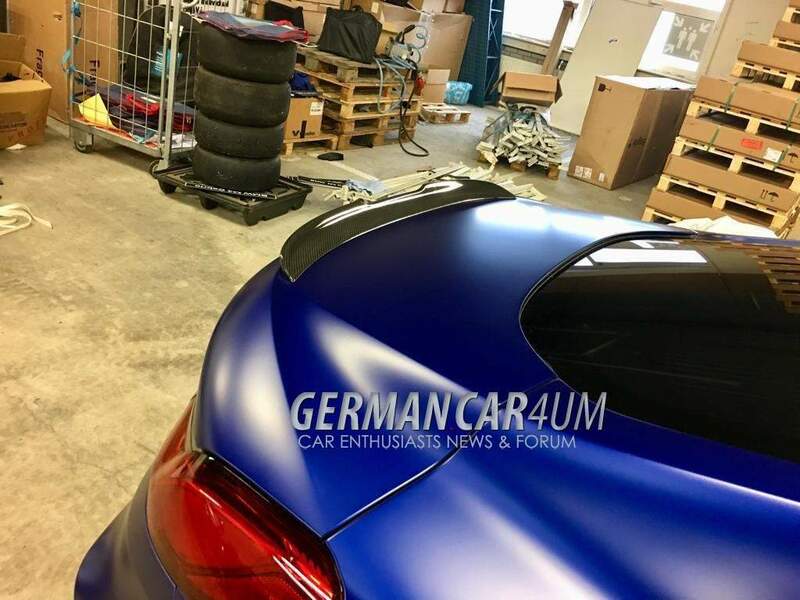 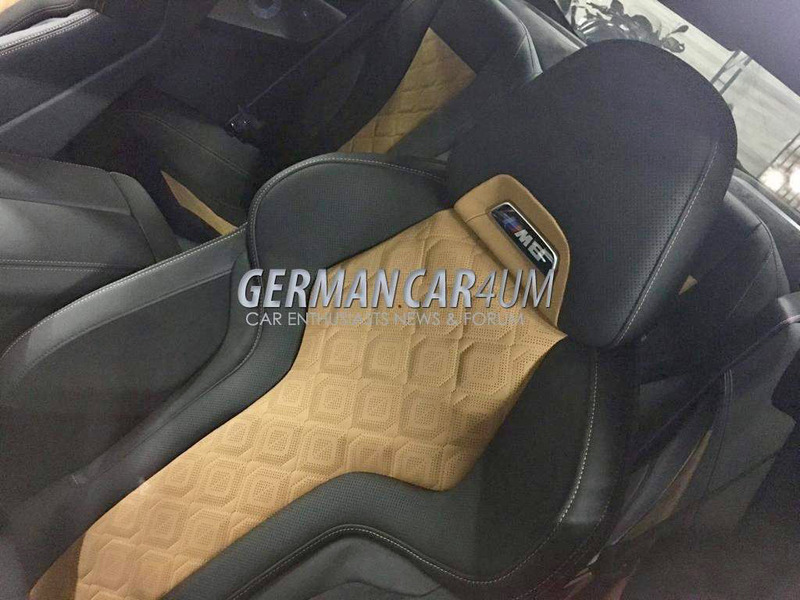 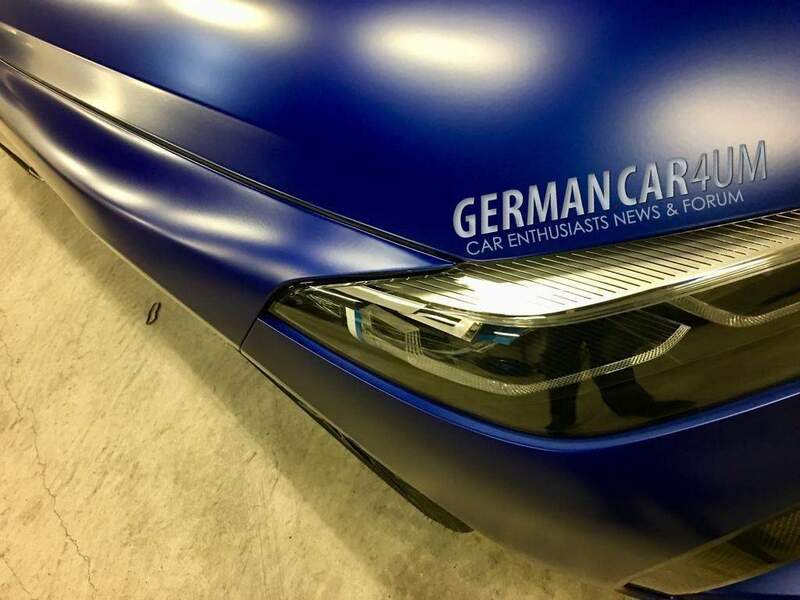 The all new BMW M8 isn’t even out and its upgraded version has already leaked. 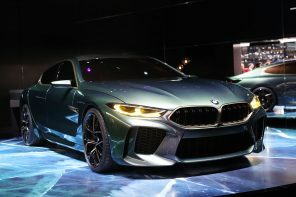 What you see above is the all new 2020 BMW M8 Competition in all its glory. 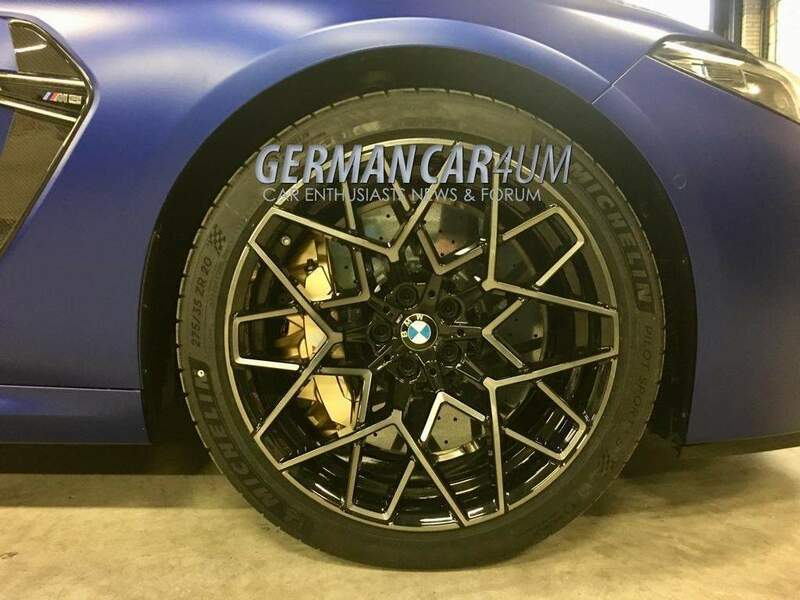 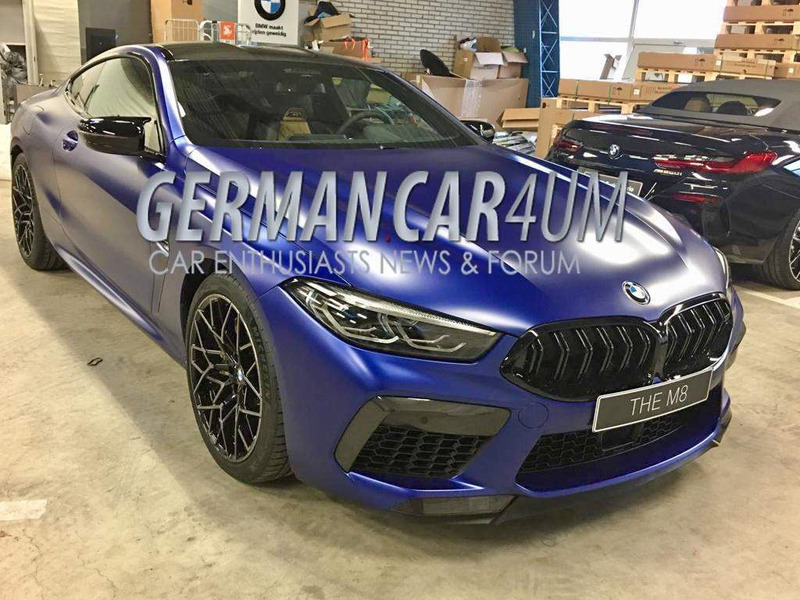 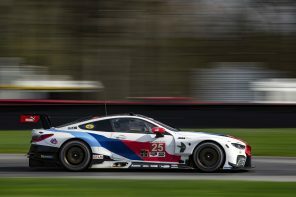 We know quite a lot about the M8 Competition given that rumors have tipped it to be identical in drivetrain and performance too the M5 Competition. 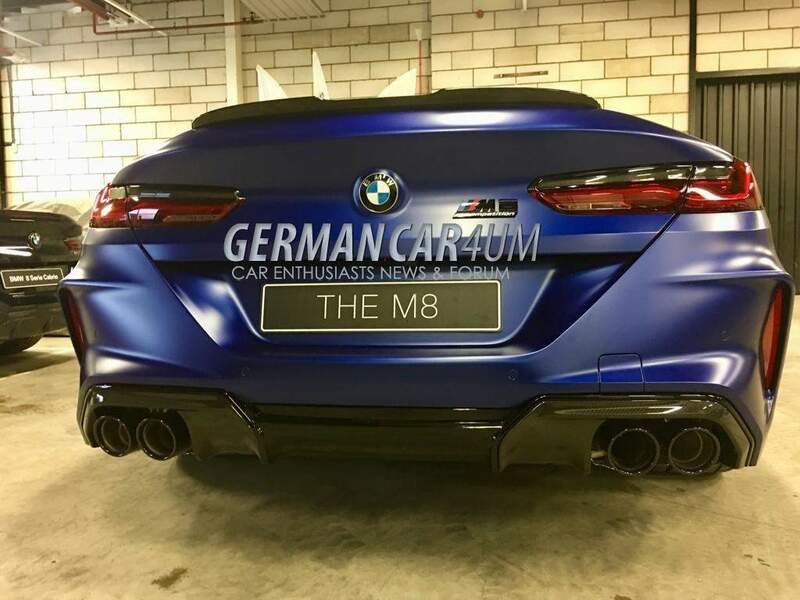 That should mean 625 hp (617hp in the US) and a 0-60 time of just over 3 seconds. 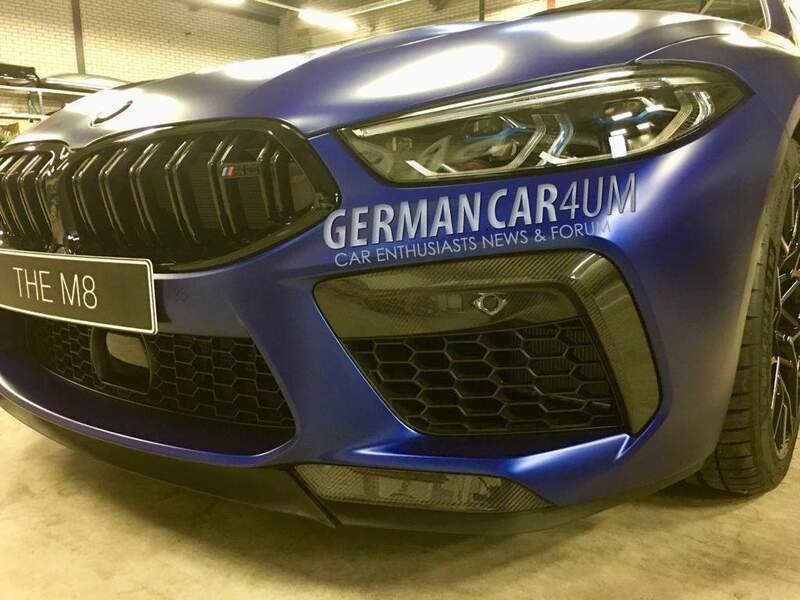 The M5 Competition takes the standard 600 M5 and adds an engine tune and more aggressive exhaust to start. 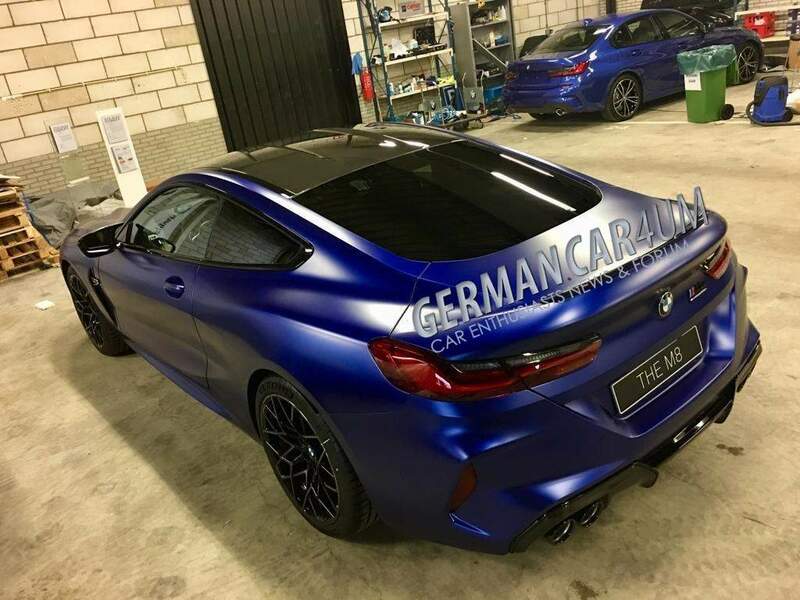 But what is really magic on that car is extra suspension and chassis tuning that went into the car. 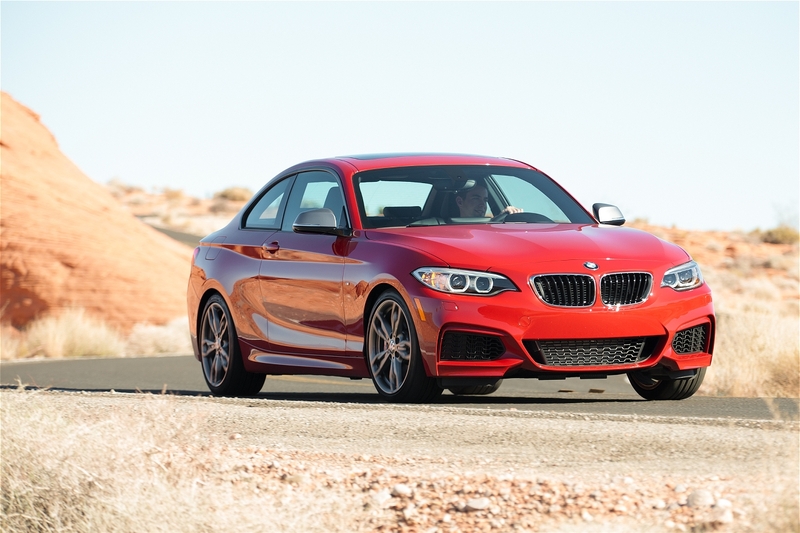 We found the standard M5 to be a revelation in terms of handling and track performance. 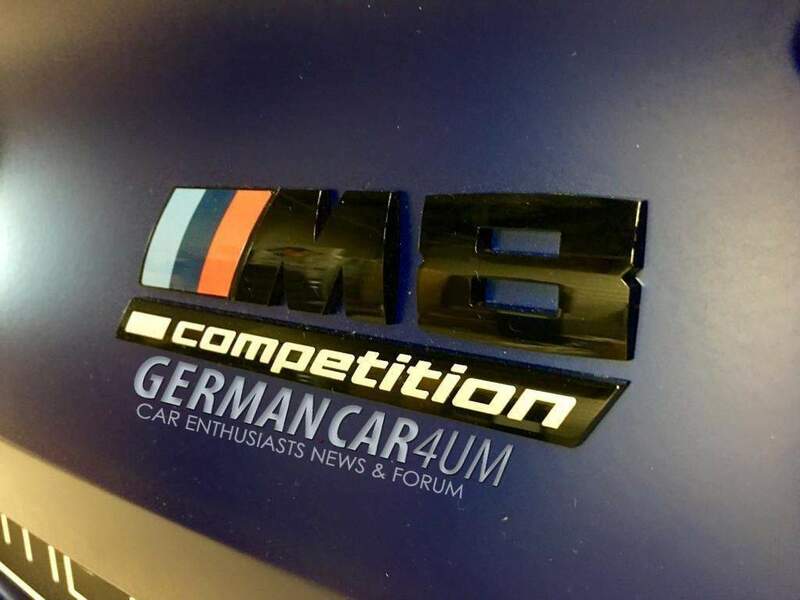 The M5 Competition was all that a bit more. 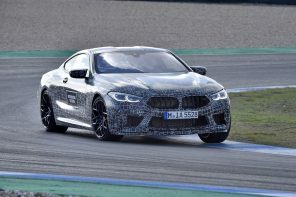 With a lower weight (and power center of gravity), we’d expect the M8 Competition to immediately be the fastest BMW of all time.